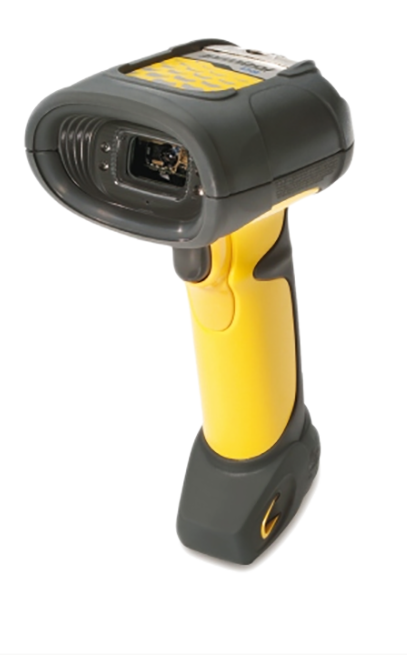 This rugged range handheld scanner provides your workers with cordless freedom along with the ability to capture 1D and 2D bar codes and images. The device offers maximum durability, able to endure repeated drops and washdowns, as well as exposure to dust and liquids. High performance scanning functionality includes the ability to read poorly printed, damaged, high density and lower density bar codes. The omni-directional scanning pattern eliminates the need to align the bar code and the scanner and also offers maximum durability sustaining repeated drops and washdowns. • Delivery of safe, affordable and accessible care. • Endures repeated drops and washdowns.